Chippewa's "Super Logger" boots are handcrafted in the USA and have been since 1901. These are full featured boots built to last. 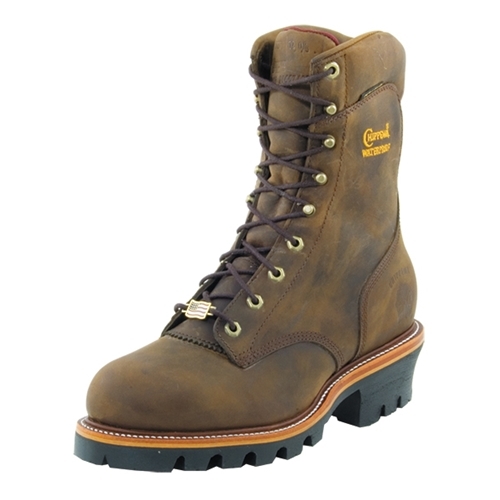 Chippewa "Super Logger" Insulated Lineman's Boot has a rating of 5 stars based on 4 reviews.